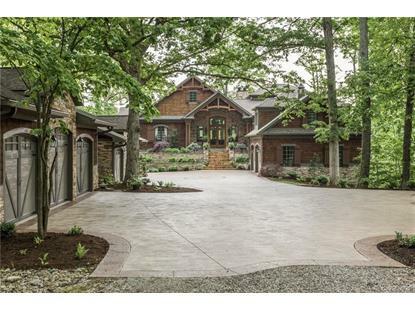 for $2,200,000 with 6 bedrooms and 5 full baths, 1 half bath. 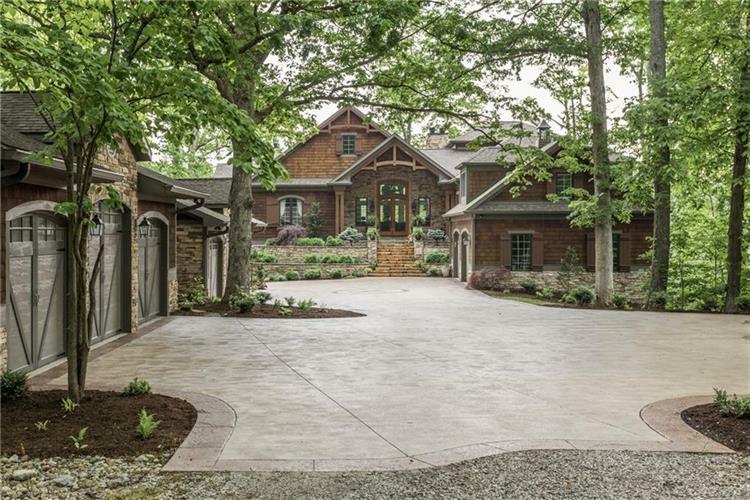 This 7,869 square foot home was built in 2012 on a lot size of 50.0000 Acre(s). MAJESTIC LAKEFRONT DREAM HOME! One-of-a-kind architectural beauty newly built in 2012 with impeccable amenities and designer features! Enjoy lazy summer days fishing, swimming and boating on your own 17 acre stocked lake with dock and boathouse. In winter, enjoy a page-turner in front of a roaring fire while the snow gently falls, or take your snowmobile/ATV out for a spin on your private 50-acre estate. Nature hike, bird watch or relax in your hot tub overlooking the lake year-round. Luxurious main floor master retreat. Maintenance-free veranda and huge screened-in porch plus 8 garage bays. Finished walk-out lower level has full-sized windows. Caretaker/guest house on property also. What a great way to diversify your portfolio!